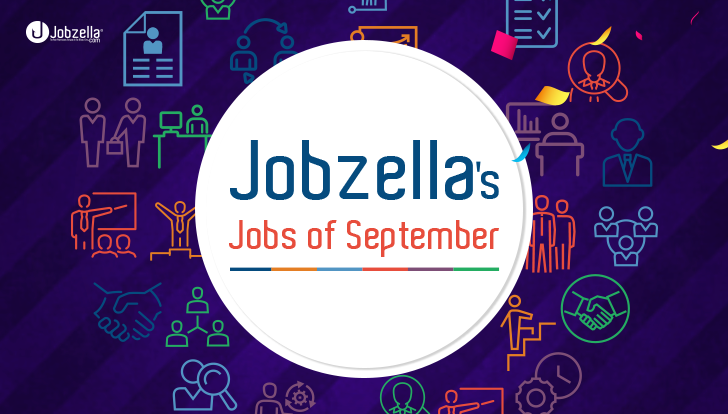 September has been a very busy month on Jobzella’s job portal. Before winter comes, find yourself a cozy job. Here’s what you missed. 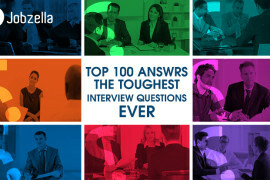 Find the right job for you TODAY!!! Apply now through your Jobzella account!!! Transparency Vs. Secrecy in the Workplace: Which Wins? 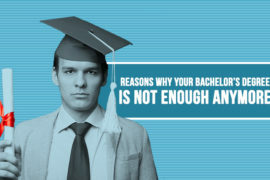 Reasons Why Your Bachelor’s Degree is Not Enough Anymore? Jobzella’s 3rd Career Fair kicks off for the Biggest Employment Event of the Year.